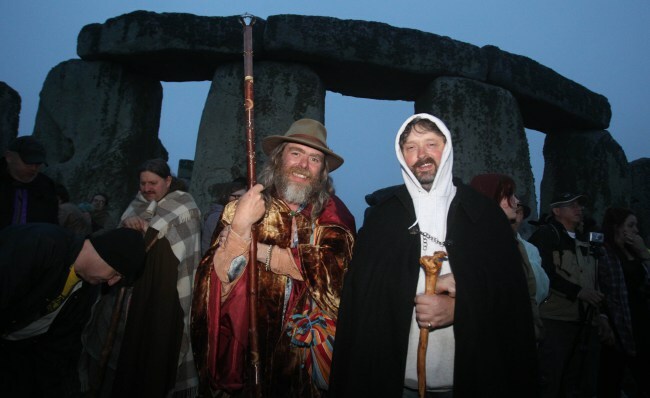 Thousands of sun worshippers gathered overnight to celebrate the summer solstice at Stonehenge. More than 20,000 revellers gathered at the famed monument for sunrise on the longest day of the year. 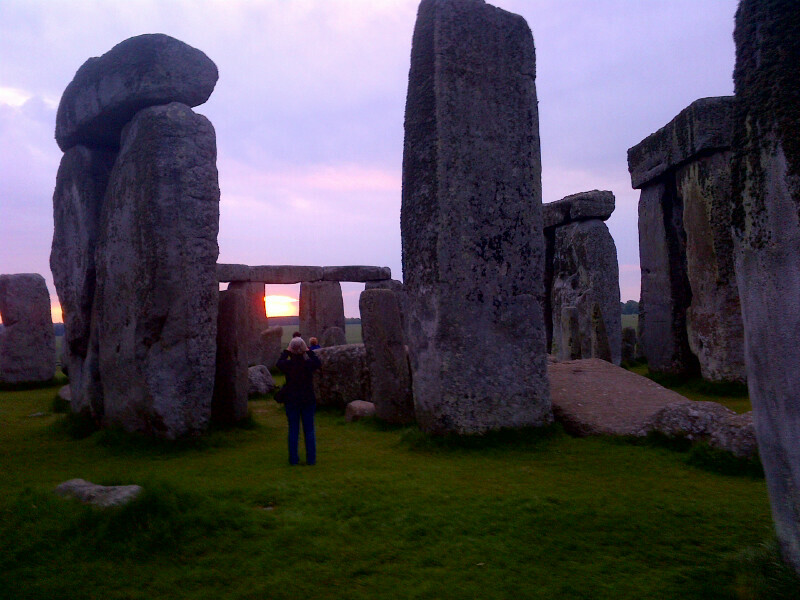 The sun rose at 4:52am this morning; however cloud cover meant it remained hidden at the World Heritage Site. It was the last summer solstice ahead of a ‘historic’ transformation of the site, including the creation of a new visitor centre around 1.5 miles away. Loraine Knowles, Stonehenge director at English Heritage, said the closure and grassing over of the A344 was ‘a real milestone in terms of the history of the site’. ‘When you are in Stonehenge in the future, when grass is established, you will be able to make the link between the monument and the rest of the heritage landscape to the north,’ she added. Visitors will also be able to access the avenue, the route by which the monument was approached when it was used as a place of great ceremony. Police say there were fewer arrests than usual this year, with 22 people taken into custody, most for drug-related offenses. The first crop circle of 2013 has appeared in Wiltshire between Stonehenge and Avebury Stone Circle. Click here to view the image and location. Crop circles in Wiltshire often occur around the heart of the county in and around Avebury, usually first appearing in April and continuing into the summer months. The Wiltshire Crop Circle Study Group established in 1995 to help the crop circle phenomena in all aspects. 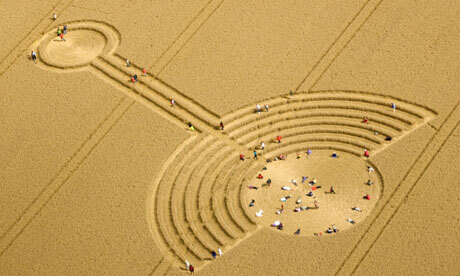 Within their website, the latest Wiltshire crop circles are published. To always use gates or stiles to enter fields – please do not climb over fences. Where possible use ‘tramlines’ (where farmers’ tractors have cleared a path) to enter crop circles, so causing as little damage as possible to standing crops.